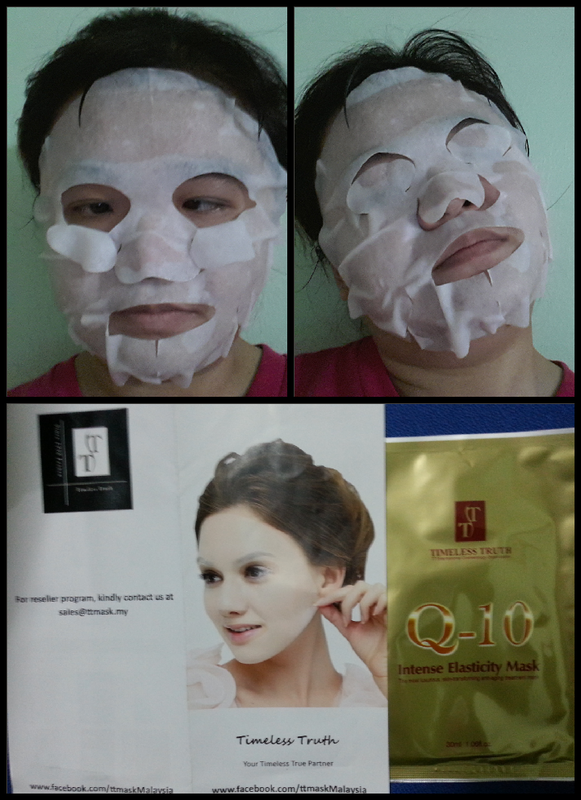 I received the mail from post man, I took part in Plus Size Kitten Easter Giveaway contest and I received the complimentary mask worth RM10 and a 20% discount voucher. 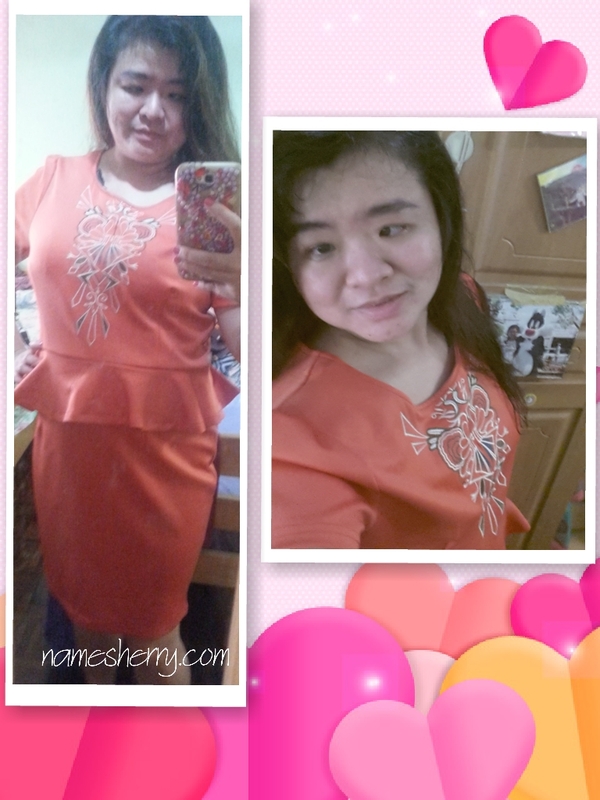 Thank you Tammy of Plus Size Kitten and Suanne Lai of Timeless Truth Malaysia. I received four masks and today I like to review one of the masks. 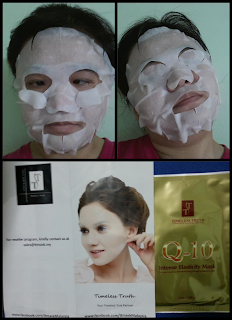 Above picture of me masking with TT Q-10 Intense Elasticity Mask, the most luxurious, skin-transforming anti-aging treatment mask. I love this mask so much, you can see above picture I enjoy every moment of it. 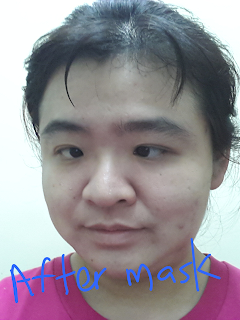 I can use the mask for my eyes too, just cover my eyes with them and leave it for 15 min to 20 min. Q10 Intense Elasticity Mask is deisgned to enhance skin's natural beauty to preserve its texture and restore its radiant glow meanwhile provide the essences for beauty. Coenzyme Q10 gradually diminished as we age, however with its comprehensive and high performance anti-aging mask, not only does it recharge the skin's vitality balance. After using the mask I feel so good, yeah smooth and soft all night long. Coenzyme Q10, Sodium Ascorbyl Phosphate, Hyaluronic Acid, Vitamin E, Sodium Lactate, Glycerin. I love this mask so much, yeah I can put the mask on sleep mode by covering my eyes. :D Hehe. This product is made in Taiwan. You can also visit the Internation Beauty Expo event from 18- 21 May, 2013 at Kuala Lumpur Convention Centre at Booth Number 2003 & 2005.
wow you tried the elastic mask already :) the cooling one dosent come with the eye cover.. cant wait to try the elastic mask too!